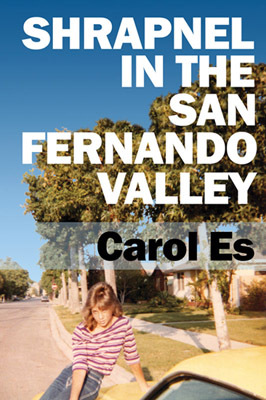 Artist, musician, and writer Carol Es grew up believing that she was inherently bad. Not surprising when you learn that her mother was mentally abusive, her family life was incredibly unstable, and she lived through perhaps the most destructive, undermining betrayal that many kids sadly endure: sexual abuse. And that was just the first 14 years.